1. 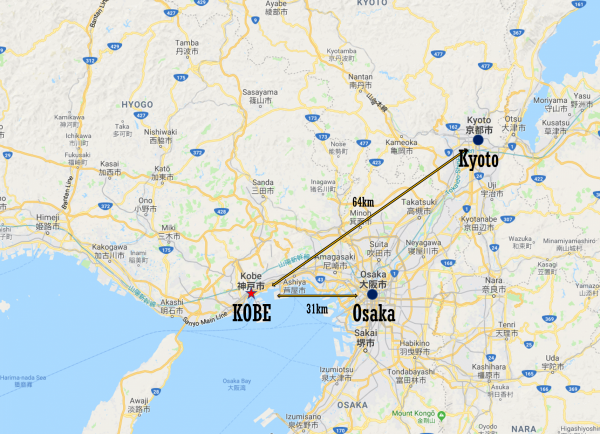 How to get Kobe from Kyoto or Osaka? You wanna make 1 or 2 weeks itinerary in Japan? ●You may also like below article! Hope you will have a lot of fun in Japan!! Have you heard “Kobe” word before? What does “Kobe” remind you of? We want to introduce a city in west Japan called Kobe. 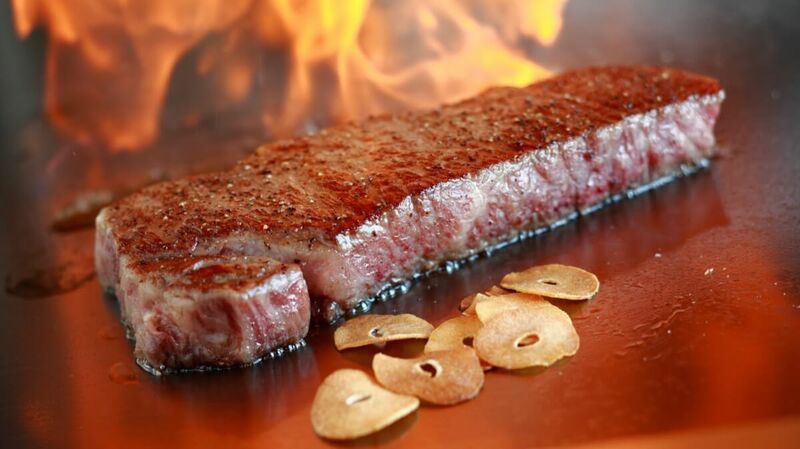 The city is famous for Japanese wagyu beef brand, Kobe beef. Actually, the basket player Kobe Bryant is named after the restaurant in US “Kobe Steak House” as his parents were impressed by the beef served at the restaurant very much. To be accurate, at this time we want to introduce about “Kobe city“. 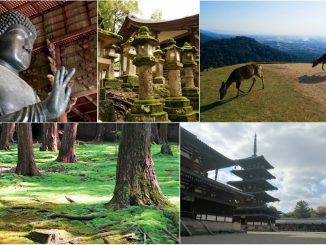 It’s a good 1-day trip destination from Kyoto or Osaka. If you look for the tours in Kansai area including Kobe, please check our website. Kobe is one of the largest port town in Japan, along with Yokohama. Kobe has been an important trade city since Japan’s opening of the port in 1868, after the end of Japan’s isolation from foreign countries for over 200 years. Therefore, the culture of Kobe city has received many influences from overseas. The city is sheltered by Rokko mountain. The ocean view from the mountain is a very famous spot for Japanese people. Kobe is such an attractive area to visit. However, unfortunately, most the foreign tourists don’t know what to do in “Kobe”. 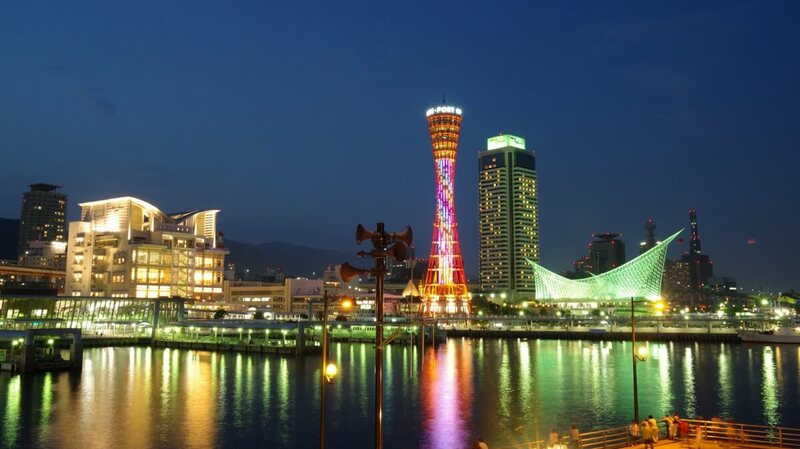 So please take a look our recommend itinerary in “Kobe”. 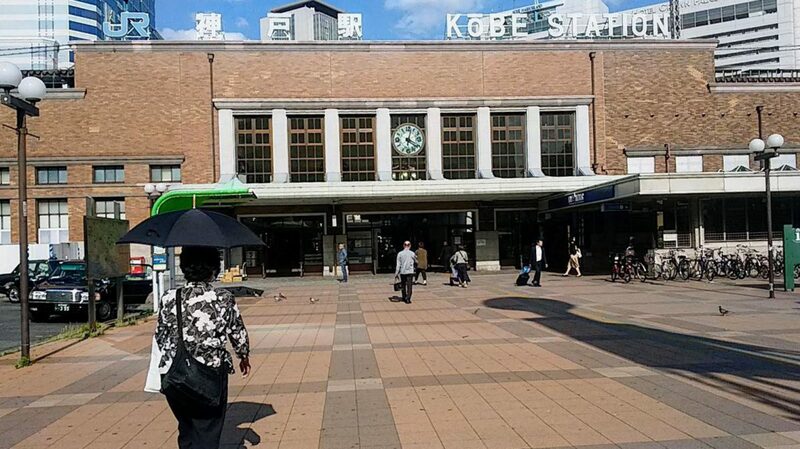 After reading this blog, we hope that you will want to visit “Kobe”!! (https://goo.gl/maps/b43himfBsgG2) *Good way for JR pass holder. *The circled numbers beside each location name is corresponding with the numbers shown on the google map in this article. OK, Let’s start exploring in Kobe!! There are many good activities. We think you can spend 7~8 hours here. 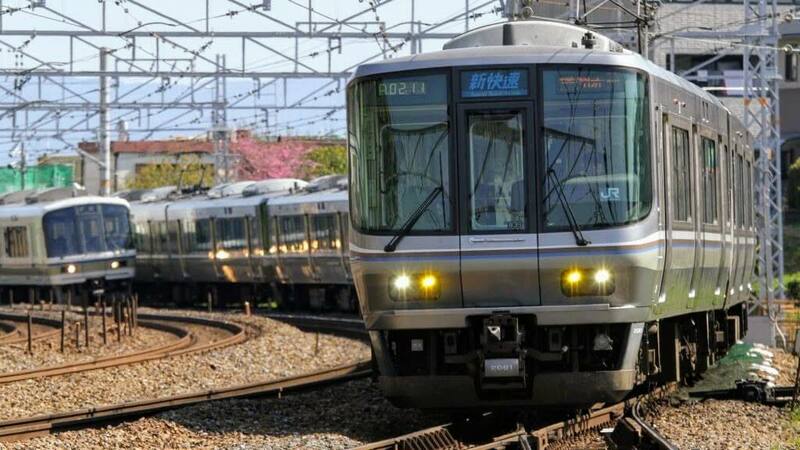 In this case, you should arrive at 10:00 am at the JR Kobe station. From Kobe station, you should head to south direction and move to the Port area. 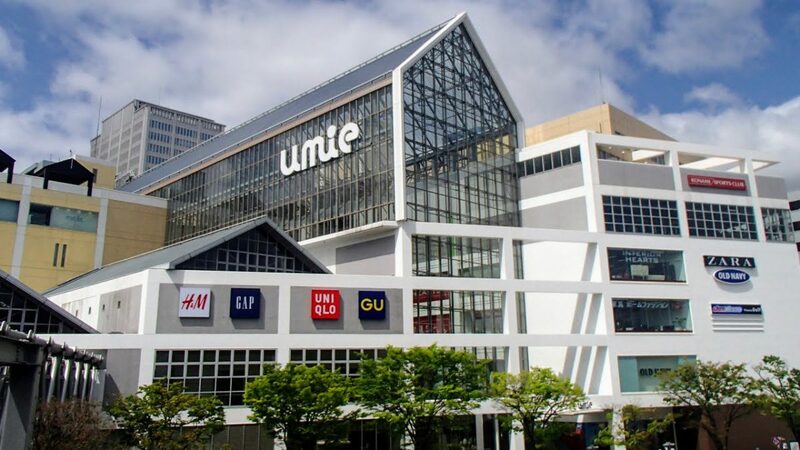 On the way, you should pass through the Kobe Umie shopping center. There is many fashions, interior, watch, food stores. You can enjoy shopping there! Then, head to Kobe mosaic building. You can see the great ocean view of the Kobe port tower. You already saw the daytime photo on the top page. This photo is at the nighttime version. Very romantic place. Please come here with your precious person. There is some cafe by the seaside. How about one cup of coffee here? You will enjoy a relaxing time. Around Harborland area, you can enjoy some activity. We’d like to show you 3 spots where we select. 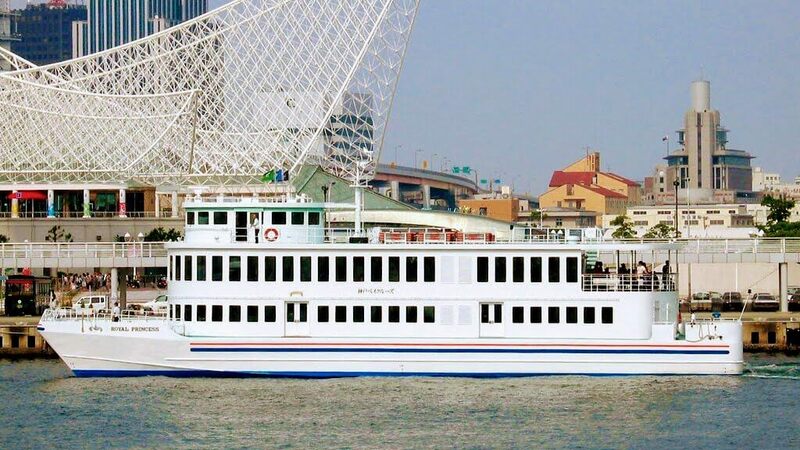 During the 40-minute cruise, you can savor the scenic attractions of the Kobe seaside, including Kobe Airport, along with the Akashi Kaikyo Bridge in the distance. The spacious deck area and a canteen are fully equipped for your needs. It has now grown into a global enterprise, delivering a vast array of cutting-edge products that demonstrate mastery of the land, sea, and air — including ships, aircraft and motorcycles. 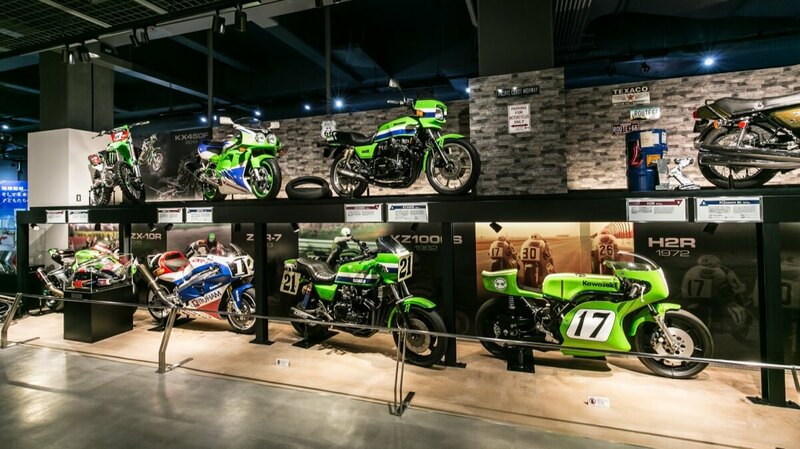 Kawasaki World is a proud showcase of technological wealth from their past, present and into the future. Lots of hands-on experiences and a great place to take children. Here is one of the best spot in Kobe. It’s not so famous spot, but very fun! The tower is a 108 m-high landmark tower located in Meriken Park. The world’s first building to feature a pipe structure, it was nicknamed the Steel Tower Beauty as a result of its unique structure and shape, reminiscent of an elongated Japanese drum, and was awarded a prize by the Architectural Institute of Japan in 1963. 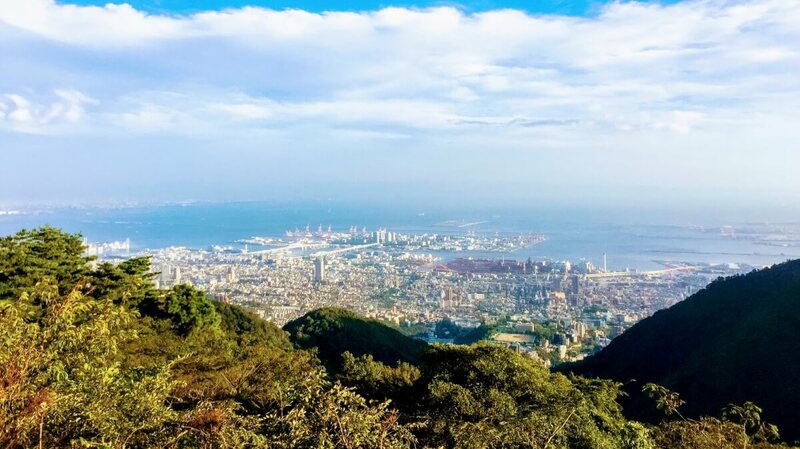 From here, you can see the peaks of Mount Rokko, the streets of Kobe, and the Port of Kobe, as well as Awaji Island, Osaka Bay, and the Senshu region in the distance. From Harborland area, you can visit the Motomachi area on foot. 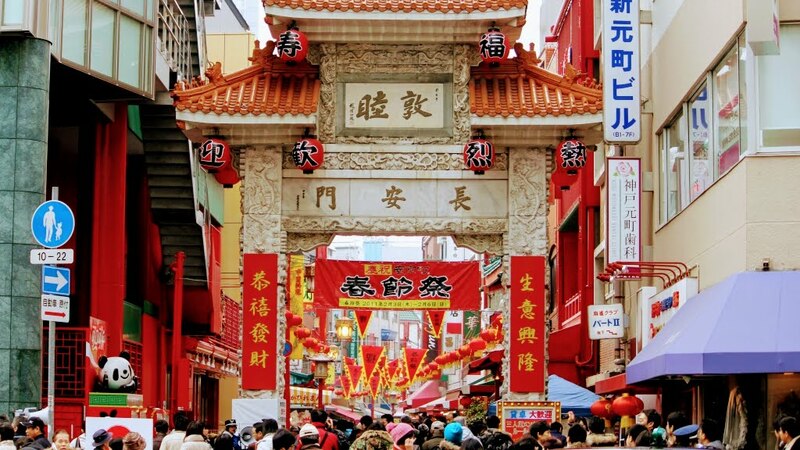 There is Nankinmachi where is a compact Chinatown. Of course, you can enjoy picking up Chinese food there. But in this area, there are many good Japanese restaurants too. You are in Kobe. Why don’t you taste the Kobe steak?? 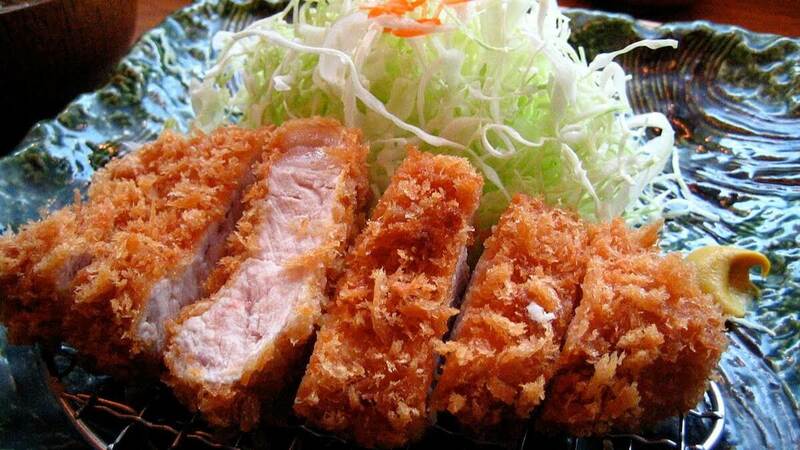 Or How about Tonkatsu (Deep Fried Pork)?? There is many good Tonkatsu restaurant. 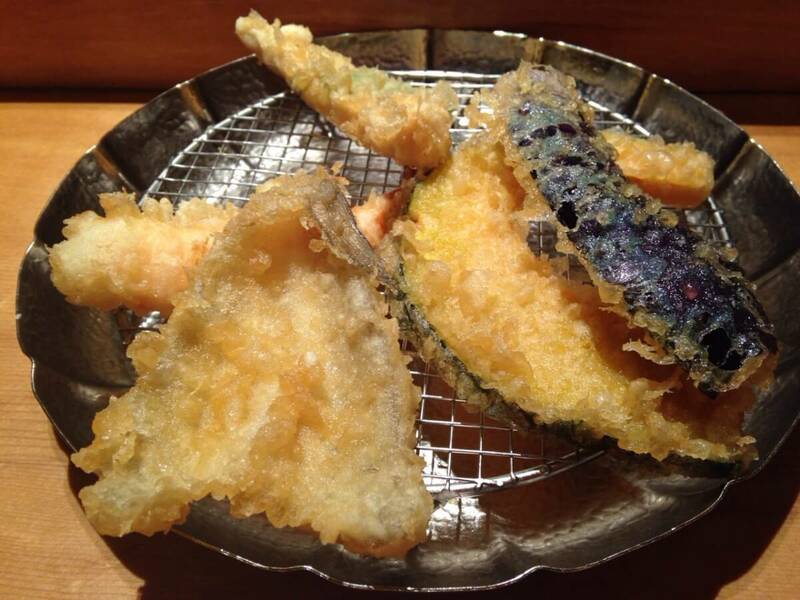 After the lunch, you can enjoy walking the central area in Sannomiya or Motomachi. Then let’s head to Rokko mountain. The mountain range of Mt. Rokko stands like a partition extending 30 km to the east and west. 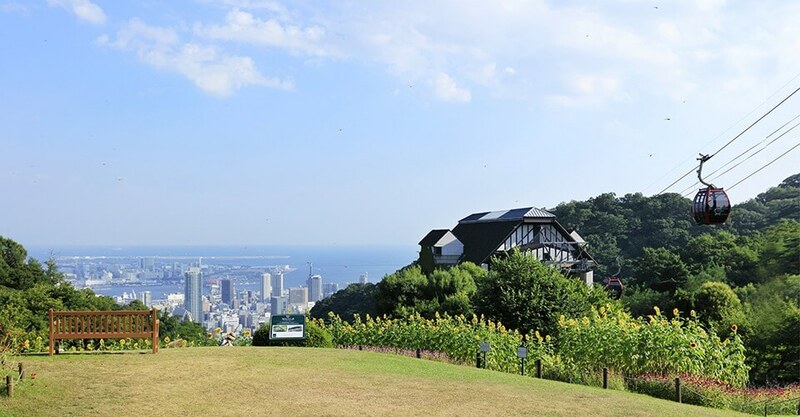 Therefore there is some good place where you should visit in Mt.Rokko. In this sample itinerary, we’d like to write about Nunobiki herb garden⑧ because of their easy access from the town area. You can go there to use public transportation. First please head to JR Shin-Kobe station. You can get there by bus or subway from JR Sannomiya station. 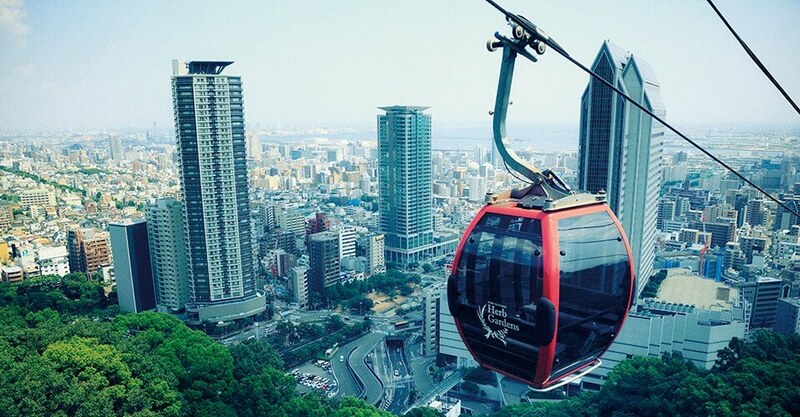 There is the Shin-Kobe Ropeway(Nunobiki Herb Garden Ropeway⑨) station close to JR Shin-Kobe station. Going up the mountain in the ropeway gives you wonderful views of the city and the mountain itself. Further up you go the Inland Sea seems to open up in front of your very eyes. During the daytime this was such a lovely view it made you wonder how magical it would be during or after sunset. How do you think about these itineraries? Can we make you want to go to Kobe?? There are many recommend spots in Kobe without this itinerary. This is just tips, but please take a look for making your travel plan. If you like Japanese Sake, you shouldn’t miss here. Nada district is Japan’s top sake producing region. It has long been famous for its sake due to the availability of high-quality rice, suitable water and favorable weather conditions in the area. Many sake breweries operate in this district, which stretches approximately three kilometers east to west. 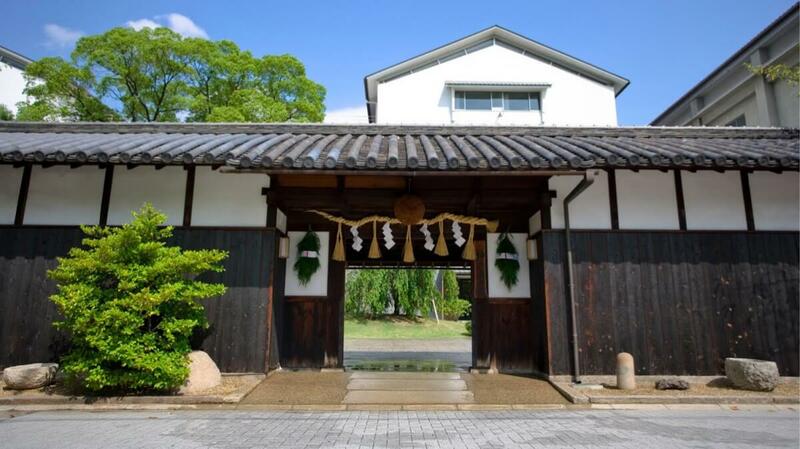 If time is limited, we recommend visiting the Hakutsuru Sake Brewery Museum⑩: its well-presented exhibits have comprehensive English coverage and sake tasting is available, too. If you want to see the best night view, we recommend there. It’s quite difficult to get there. Please take a look at this site. You can also take a private taxi service from Sannomiya central area. It cost about 15,000 yen~ for 2 hours. If you are interested in seeing great night view, you could see in Kyoto as well. 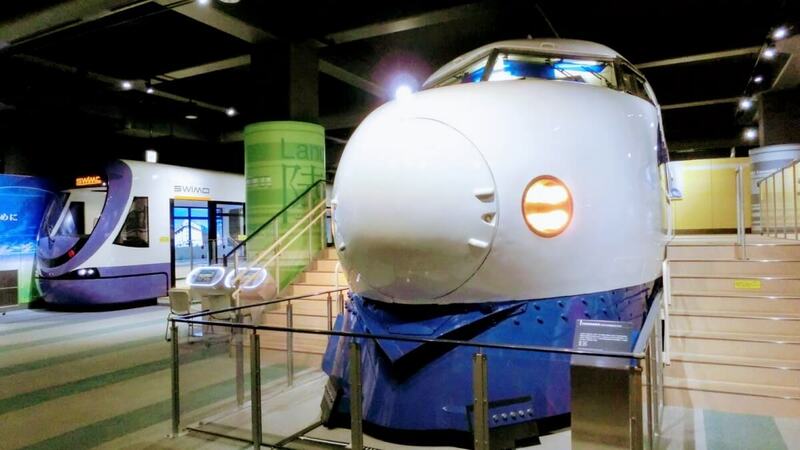 Our recommended tour and activities available at Kobe. We hope you have a wonderful time in Kobe. 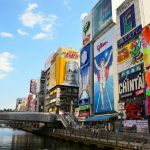 If you would like to stay in Kobe, we recommend hotels below. The night view from Mt. Rokko is one of the highlights of Kobe. So we strongly recommend staying 1 night in Kobe. 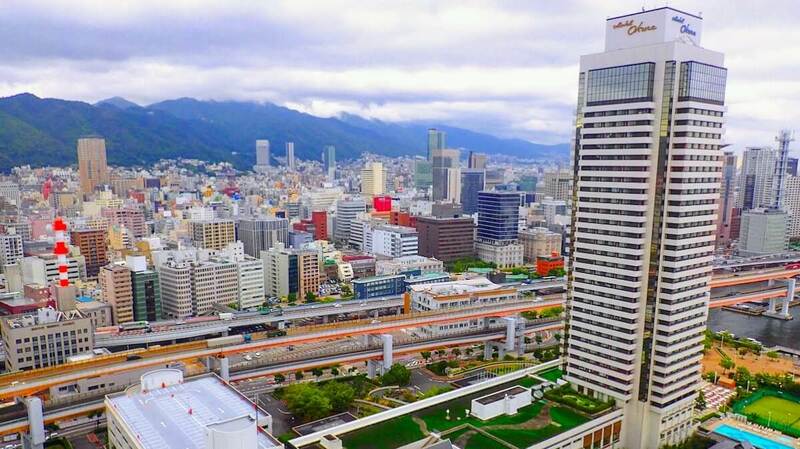 [Luxuryl]Hotel La Suite Kobe Harborland Bayfront area, Ocean view hotel. [Luxury]Oriental Hotel Near from Sannomiya station. [Luxury Ryokan]Minato Onsen Ren Bayfront area, Ocean view. They have a private open-air bath in room. [Hostel]Kobe Guesthouse MAYA Near from JR Nada station. Below articles will be helpful. Please check this out!! If you are interested in visiting Okayama where is close from Kobe and Himeji, please check below. Great itinerary, includes all my ‘must to go’ list in Kobe.. I want to ask you something, the night view from (11), is it from Rokko Garden Terrace or Mount Maya? 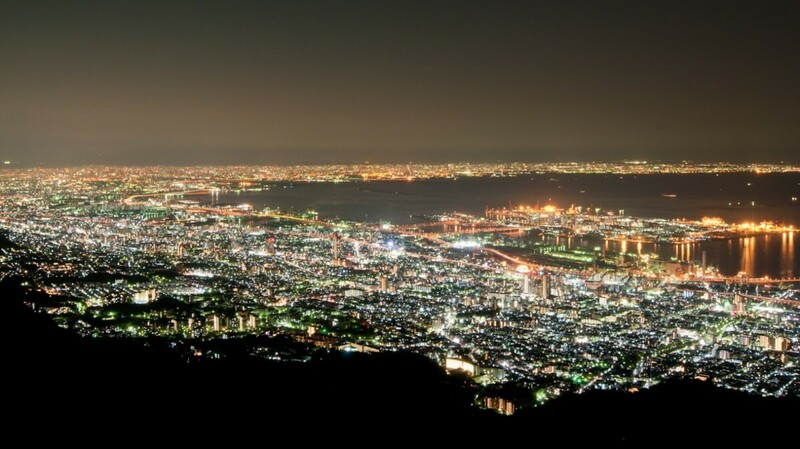 In other reference, I saw that view is taken from Mount Maya, but many other references say that view is taken from Mount Rokko, I really want see that view, thanks in advance.. I am Japanese and I live in Kobe. Rokko mountainrange is very long. So there are many place to see night view. Both of them,Rokko Garden Terrace and Mount Maya,are very famous place to see it.and these mountains is next to each other. It is little difficult for visiter to know ,there are many mountains in Rokko mountain range ,and Mount Maya and Rokko are one of them. Inside that Rokko mount is the highest in this mountainrange,so this mountainrange is named “Rokko mountain range” . So Rokko Garden Terrace is in mount Rokko. Please don’t misunderstand Rokko mountainrange and mount Rokko. Thank you for your kindly comment. 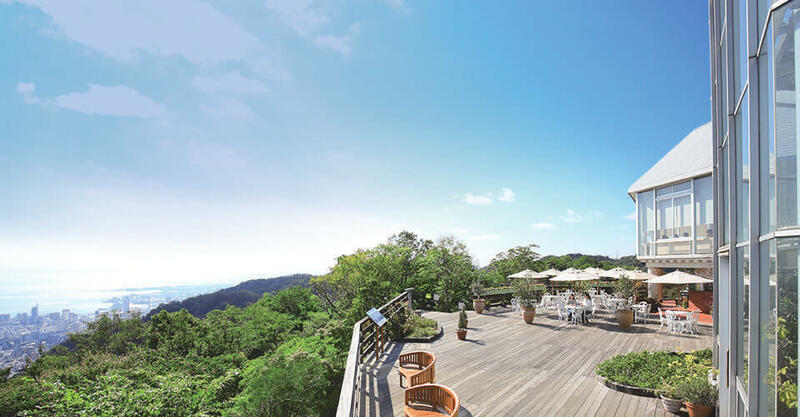 We also want to recommend to see the great view from Mt.Maya and Rokko garden terrace. ↓ This is for the guest. Please check the official website as below, if you want to visit. We hope you have a nice trip in Japan. This was taken from Rokko Garden Terrace! For the night view from Rokko Garden Terrace, will it be freezing there? I am planning for day trip to Kobe from Osaka and believe sunset is early now, before 5pm? You don’t need to worry about the freezing in this season. We need to care that only from the end of Dec to Jan.
Now sunset time is around 4:50pm. You can check this site. Have a nice trip to Kobe! !